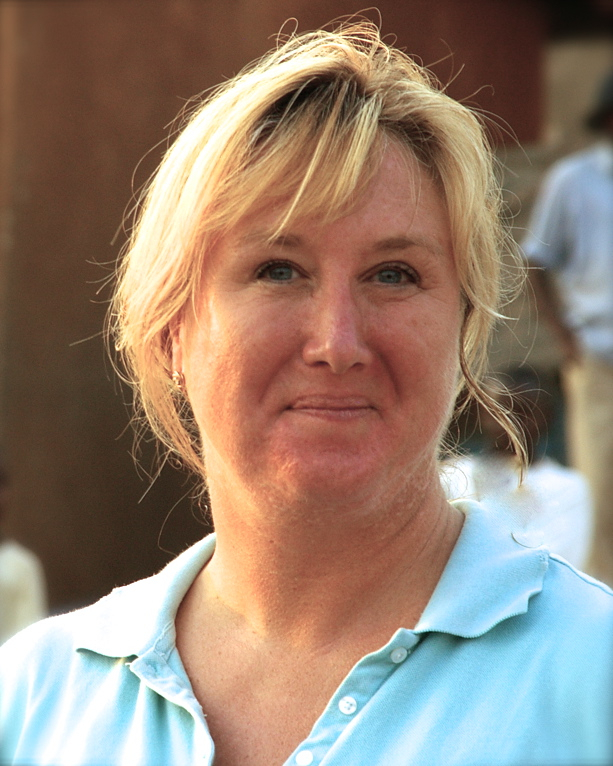 Kirsten Cavendish is an accomplished and award-winning film & commercial director with 20+ years of global experience. She created Cavendish Fante Picture Company, (CFPC) with her business partner, John V. Fante, to develop and produce independent feature films. Kirsten’s recent romantic-comedy short film, Scooterman, which she directed and co-produced in London, has entertained people worldwide and garnered critical acclaim and audience-choice awards at film festivals in Cannes, Los Angeles, Chicago, Palm Springs and Santa Barbara. Two other recent short films, LUCKY & THE SQUARE OF THE CUBE screened at the 2013 Cannes Festival Court Metrage and in festivals in the USA. In addition to a feature-length version of Scooterman, Kirsten has several other CFPC film projects in development. Born and educated in England, Kirsten spent much of her childhood in London, Dublin and Venice. She began her professional career as a writer and journalist in the UK, where she became an agency creative director in the 1980’s with accounts that included BMW and American Express. She then moved to South Africa and headed up a film production company. In 1992, she moved to Los Angeles and started her own production company and produced projects for Fortune 500 clients including: FedEx, Kodak, Nike, BMW, Four Seasons, Waldorf Astoria, Cisco, Microsoft, Cemex, Virgin Galactic and Virgin America. Moving into features, Kirsten was chosen by Roger Spottiswoode to spend six months on location in Rwanda directing the 2nd-Unit on his feature film, Shake Hands with the Devil. Kirsten was tasked with the bucolic opening title sequence and numerous dialogue and action scenes where she directed local actors and young children, re-enacting scenes of the 1994 Rwanda genocide. The work included complex stunts, special effects and large groups of Rwandan extras. (2nd-Unit Reel) Her tireless resourcefulness and directing talents made a major contribution to the film. A natural storyteller with a passion for literature, art and music, Kirsten has gained a reputation for an innovative visual style. She has an encyclopedic knowledge of international film production from her work in over 45 countries. She has logged over 200 hours of aerial photography, has lived on three continents and speaks fluent Italian and lousy French. John V. Fante has worked in over 45 countries on feature films, commercials, music videos & documentaries as a cinematographer, editor and producer. John has brought his filmmaking talents and love for the moving narrative equally to the modest indie film, the non-profit doc, and the mega-budget Hollywood feature film. He began with a passion for still photography during the turbulent 1960’s while getting a degree in economics at the University of California, Berkeley. 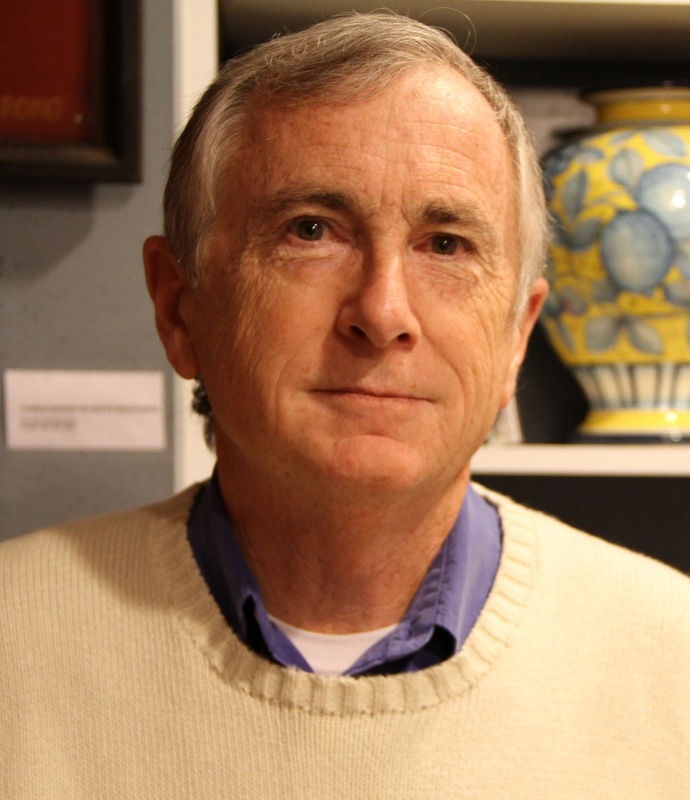 His photographs of the Berkeley riots in 1967 and at People’s Park in 1968 appeared in the school’s Daily Californian, as well as, Rolling Stone magazine, The Berkeley Barb, Bantam Books and Life magazine. He gravitated toward film making and in 1969 shot his first documentary short film at Altamont, the now-infamous rock concert that featured the Rolling Stones, with security courtesy of the Hell’s Angels motorcycle club. His first major-studio film was The Right Stuff, where he embarked upon a storied feature-film career in both visual effects and live-action photography that spanned several decades and included work on numerous major-release films including, Star Trek VI, The Jungle Book & 2010. His work as the lead effects cameraman on Innerspace helped Lucasfilm’s ILM team win an Academy Award for Best Visual Effects. John has worked with Kirsten for the last 20 years on a wide range of commercials, documentaries, philanthropic projects, shorts and feature films. Driven by a shared passion for dramatic storytelling, in 2011, they formed Cavendish Fante Picture Co. to develop and produce independent feature films.